Circuit City’s offering some excellent Black Friday deals on laptops and computer accessories. Those willing to camp out the night of Thanksgiving will get a chance to buy one of five deeply discounted laptops, including the Compaq Presario C717NR for $299, which is normally priced at $649. The C717NR is the best Black Friday laptop deal I’ve ever seen. 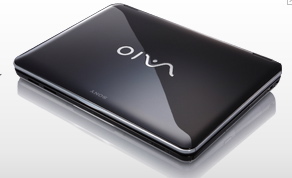 For $299 you get Vista Home Premium, an Intel dual-core processor, 80GB hard drive and DVD/CD burner. The T2310 dual core processor is much better than the Intel Celeron processors found in many sub-$500 notebooks. Most cheap notebooks skimp on the OS, leaving users stuck with Vista Home Basic. The C717NR also looks attractive, which is especially important if you plan on giving this to a student for the holidays. The C717NR be available in limited quantities at Circuit City stores, where shoppers will get a $200 instant discount and a $150 mail-in rebate. 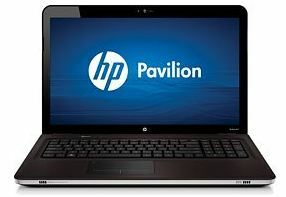 Circuit City will also sell an HP Pavilion for $549, a Sony VAIO for $899, a Toshiba Satellite laptop for $399 and a faster Toshiba Satellite for $749. 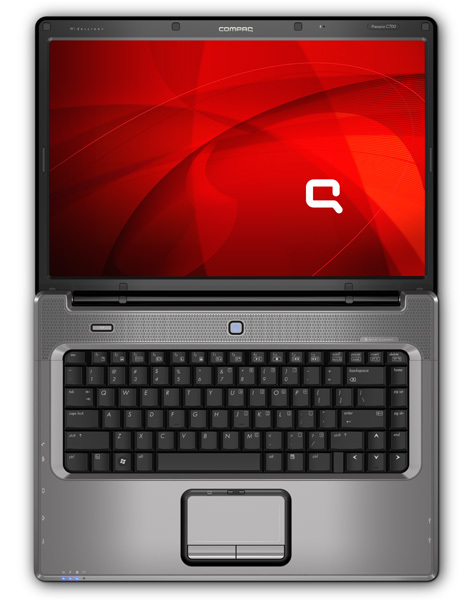 $299.99 – The Compaq Presario C717NR laptop is retail version of the, which is available from HP from $449. $399.99 – The Toshiba Satellite for $399 comes with an AMD Atlon 64 X2 dual core processor. 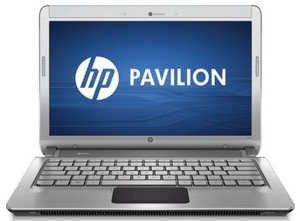 $549.99 – The HP Pavilion for $549 comes with an AMD Athlon 64XT TK-53 dual core processor. Not sure what model number this is going to be, but it’s something in the dv6600 series since it’s advertised as having a 15.4-inch display. 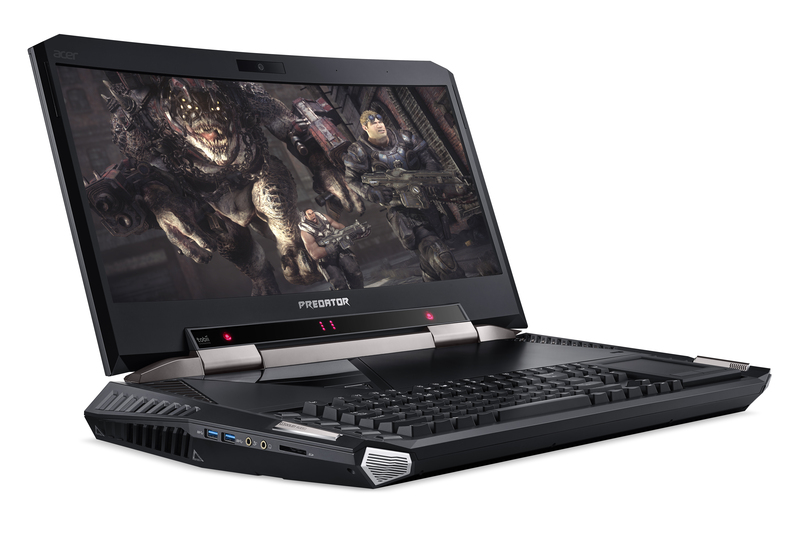 $749 – The faster Toshiba Satellite Laptop from Circuit City comes wth an AMD Turion 64X2 Dual Core Mobile TL-58 processor. It’s good to see Circuit City’s offering a range of Black Friday doorbuster deals, but it’s not doing the $99 laptop thing like it did last year. Circuit City will include an all-in-one printer with the purchase of any laptop on Black Friday. Circuit City will also deeply discount a lot of electronics and computer accessories on Black Friday. Regarding the Compaq C717NR at Circuit City. It appears from the crappy ad scans that I have seen, there is actually a $150.00 mail in rebate, not $50.00. The numbers ad up too. Still a great price! Thanks for the catch. You’re correct the rebate is indeed $150 on the C717NR. We’ve updated the post. I am trying do decide between this laptop and the $400 Tobisha Satellite (also at Circuit City. 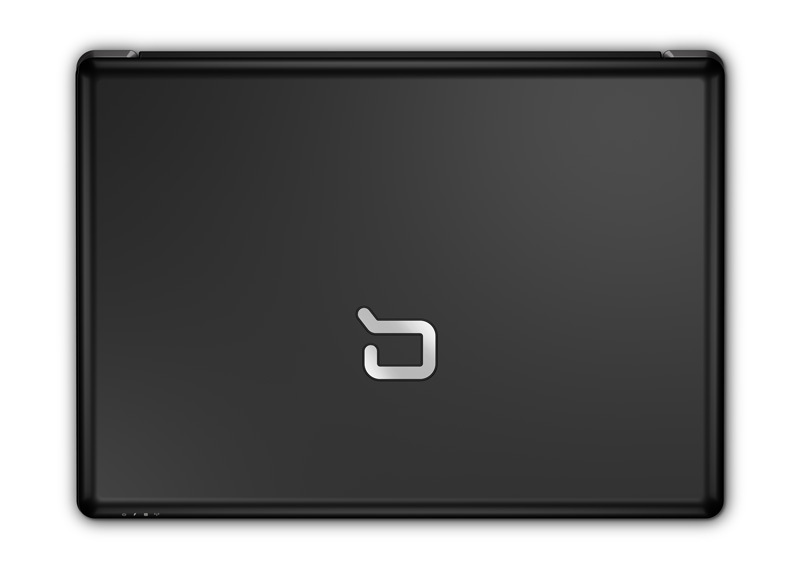 the Tobisha is $100 more, but is slightly faster and has a larger hard drive (and it’s an AMD CPU). I would use it mainly for school and non-demanding games. Any advice? Thanks. Mark- I generally prefer the Intel Dual Core processors and the design of the C717NR over the Toshiba. Make sure to get to Circuit City really early if you plan on getting either- both are an excellent value at $299 and $399. If you have the extra $100 to spend, I’d suggest getting teh $299 C717NR and investing the extra $100 in extra RAM. A 2GB upgrade kit would be the best investment you could make for a notebook with these specs. what is more faster cpu? According to Compaq’s website, the Compaq C717NR Max Memory is 1 GB DDR2. Is this for real? Is there no way to upgrade the memory on this machine? Adam – According to the Compaq website, you are correct, it has a max of 1GB. I find that to be unacceptable in this day in age to have a max of 1GB. That is certainly a deal breaker in my opinion for this laptop. Does anyone know if the $299 Compaq is available to purchase online at that price? no AOL purchase required from CC but u pay 450 and get 150 Mail-in rebate. staples has same model for 350 with 30 Mail-in rebate. Ray- Thanks for finding the documentation. I thought this was the case, but people kept pointing at the spec sheet which says 1GB max. RAM and Hard drive things that can usually be upgraded meet your needs. 2GB of aftermarket memory will cost about $55-$70 if you’re not satisfied with the C717nr’s performance. Is there any express or PC card slot on this machine ? Does anybody know if either this one or the Staples version has Lightscribe? IÃƒÆ’Ã‚Â¢ÃƒÂ¢Ã¢â‚¬Å¡Ã‚Â¬ÃƒÂ¢Ã¢â‚¬Å¾Ã‚Â¢m torn between this Compaq and the Sony VAIO VGN NR110 for $399. IÃƒÆ’Ã‚Â¢ÃƒÂ¢Ã¢â‚¬Å¡Ã‚Â¬ÃƒÂ¢Ã¢â‚¬Å¾Ã‚Â¢m not using it for anything technical, which would you prefer? Any tips for securing a ticket in line for either of these? In other words, is it essential to get there at say 7-8pm Thursday night? PCs built for Windows XP normally can handle 1 GB to 2 GB of memory. PCs built for Windows Vista normally can handle 2 GB to 4 GB of memory. Please help…the Compaq at Circuit City or the $399 Vaio at Best Buy? 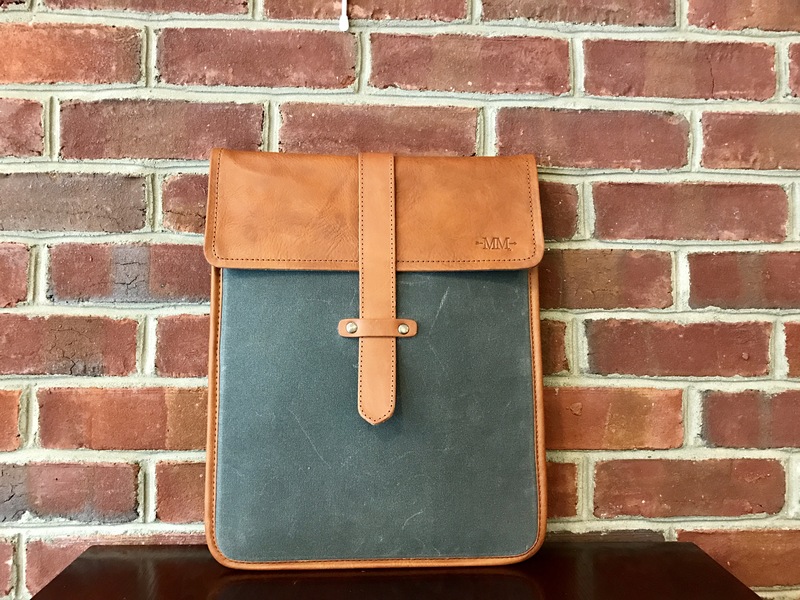 Which is better for college student starting in fall? i’m very disappointed in the fact this is in paper for Fri after Thanksgiving and from what info i can gather, all stores are out of stock…. what gives…… no rainchecks, .. sounds like false advertising to me. What time will you all be going out to circuit city tonight to get this deal? I’m interested in another circuit city black friday deal and i’m wondering what time i should show if the store opens at 5am? i’m looking for a TV not a laptop. And do i rush right to the TV section to find an associate? What if at 5:05 I’m told they are out of stock? I’m thinking it’s a ploy to get us in the store to buy something else..
Reading the other posts… I wonder how early I’m going to have to get there to get the C717NR deal for my elderly mom who still works at age 78! Staples deal at 349$ seems to be better than CC since it includes HP inkjet printer worth of 70$ (easy rebate). Do you guys think this could handle World Of Warcraft? My sister has just started playing the game but also needs a laptop to get he through school. I was hoping to find her a steal that can do both. let me know. any educated insight would be greatly appreciated. staples in cleveland has no mention of the compaq laptop deal. i am sold on the circuit city buy.i was going to go up at 4am, and hour early.will people really be there before that? Rob – yes, the video card will play WoW. It’s not the greatest video card in the world but it’s decent. For a $350 laptop to actually play a game, that’s pretty good. I bought one on black friday at Circuit City and when I do a system check it says installed 1GB and MAX 2GB. I got one of these C717NR. However when I was looking at upgrading the RAM to 2Gb, I stumbled across the same issues as above. Some say max 1Gb, while others, 2Gb. I decided to go for it. Why would Compaq make a 1Gb limit just for Circuit City? I installed 2x1Gb sticks of RAM. Guess what? It works, no problems what so ever. I installed Kingston DDR2 PC6400 667 notebook RAM. The exact speed that is stock in this notebook. I hope this post proves useful for others, I searched a lot and found much debate, but no one who actually tried it. hey i bought the same one after 13 hours of waiting in the line and 450 + people behind me all wanting the laptop on BF. by the way i own 3 laptops.. all toshiba, looove toshiba except the latest toshiba’s out there are NASTY and bulky looking. this compaq is really slick looking, light due to plastic build but … LCD has no latch for locking (lid just closes flat due to mechanism). guys, just in case i decided to resell it without opening the box, what is your opinion on how much i would’ve made. my very first desktop being a compaq and still performs well is the reason i kept this stupid laptop.. which i absolutely love. All the DDR2 PC6400 listed on Kingston’s site is 800 MHz. not 667 MHz. OK, I went on ebay and bought a pair of DDR2 PC2-5300 SODIMM standard laptop memory for $50 and I am using it right now. I downloaded a system monitor icon that now shows me using about 35-50% of ram under normal conditions so when I have 5 programs running at the same time I will be ok too. With 1GB I was showing about 75% ram usage with only IE7 open. I think this is because the graphics card shares standard memory instead of having it’s own. Anyway it works great and 2GB seems to be the right amount, not too much and not too little. Bob, James or anybody..would it be possible for you to send pic of UPC barcode of compaq c717nr notebook. I lost it & need it for mail in rebate. Everything else is same except serial # & I will replace it with mine since I have that in my laptop. In my other post i said i was going to buy this, but i did not. 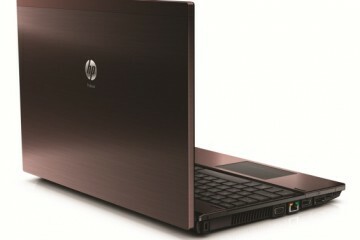 instead i bought an HP 1.73 Ghz hd audio 500 dollar laptop. It has all this and more except duo core. Im happy with it. I just bought this C717NR and upgraded to 2Gb of Kingston RAM, but i haven’t satisfied yet. I’m looking for the possibility to add a powerful Graphic Card on it and disable the shared memory. Anyone have any idea or experience about this issue? Do they still sell the Compaq Presario $299 laptop in stores? @Marco- no- this deal was only good for one day. Can you notify me regarding other deals like this within the next month? Does anyone know if I can get a great laptop for under $299? Brittney, there aren’t any deals like this that I’m aware of right now. For $299 you’ll have to look at something like the ASUS Eee PC or wait until there’s a big sale of some kind- usually black friday (day after Thanksgiving). heres the website on all the details for the computer and the max memory it can hold for all of you thinking to buy this labtop for this november coming in 2008 im for sure gonna get 1.
i found a laptop at best buys for $199. Its a bundle comes with a mouse,a case, and its a 180GB hard drive with a 18″ screen.